Losing weight, quitting smoking and exercising more are common personal New Year's resolutions. Did you know January is also International Business Resolutions Month? While there is never a shortage of areas to improve upon in business, one resolution should focus on employee recognition programs. A recent study showed that 8 out of 10 employees prefer gift cards over other incentives; meaning that right now is the perfect time to start or revise your employee recognition program. 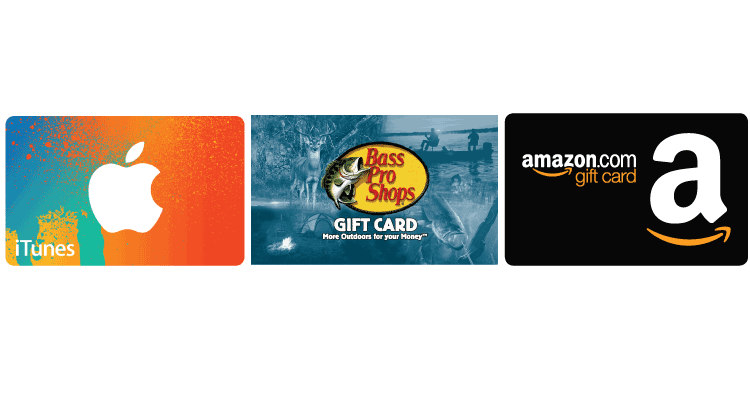 With premier brands like iTunes, Amazon and Bass Pro Shop, National Gift Card is poised to make your program a big hit in 2016. Every business wants sustained growth, increased profiles and loyal customers. Accomplishing those goals often hinges on a motivated and engaged workforce. Delivering superior products and services simply cannot be done without committed employees putting your company's best foot forward every day. And while compensation, vacation and other perks are important, recognizing employee efforts is a valuable motivational tool. Bulk Fulfillment - Recognize people on the spot or with a company-wide rewards day. We can ship you over 100,000 plastic gift cards in a day - including packaging branded with a custom logo and message - for you to distribute. Or, we can handle direct-to-recipient fulfillment for you, so can can focus on your business. 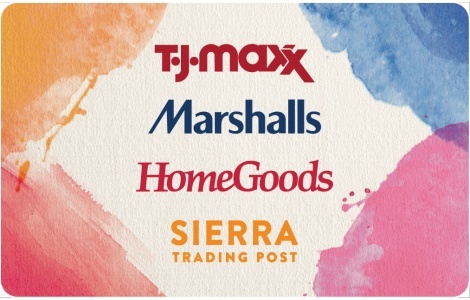 Custom ngcRewards - Let people shop on their own and pick from over 250 brands - like iTunes, Amazon and Bass Pro Shops - and we'll manage gift card inventory and fulfillment for you - sending gift cards via first class mail or email. Secure Ordering & Tracking Portal - Securely order gift cards for your whole organization in bulk whenever you need them - with no minimum - and track your purchases with detailed expense reports. Worldat Work, a nonprofit human resources association, found that 89 percent of organizations have employee recognition programs in place as of 2015. A whopping 76 percent of those companies recognized "above-and-beyond" performance. Gift cards are an ideal way to reward top performers. An iTunes gift card allows employees to choose their favorite apps, music, movies and television shows for Apple devices. If your employees like to read or shop for practically anything, why not make that next spot award an Amazon gift card? If the outdoors is your employees' thing, use a Bass Pro Shop gift card to fulfill their camping, boating, fishing and hunting dreams. Don't forget that motivated employees are critical in turning your business goals into reality. So make those New Year's business resolutions now!